UPDATE: "Stay" is no longer available to stream. 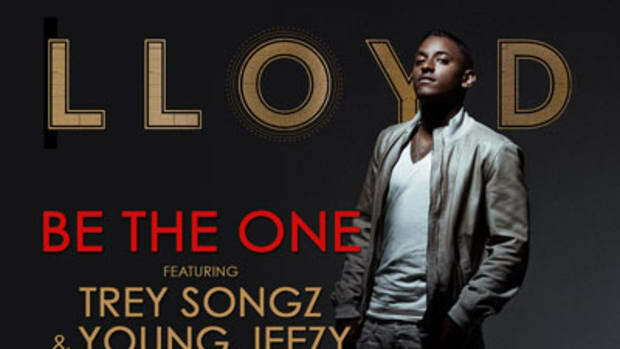 From his hit single Lay It Down to his latest solo release Be the One, Lloyd just can’t seem to make music we’re not feeling. Which means his Cal Ripken-esque streak is on the line with the release of new cut Stay. 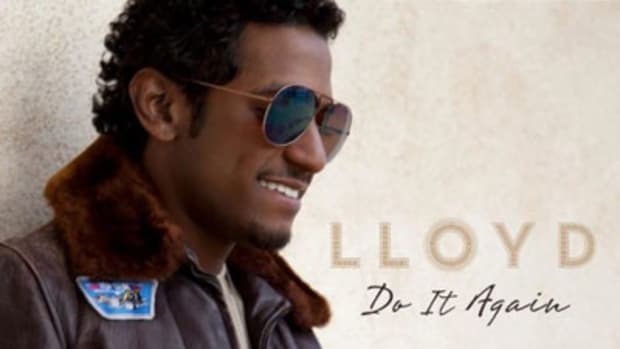 Released via producer Polow da Don’s Twitter, as most non-single songs are these days, Stay is a carefully balanced cut that combines pounding, up-tempo, hypnotic drum work with a softer overlay, even pausing to incorporate a flamenco-esque guitar section and subtle horns on the back end. 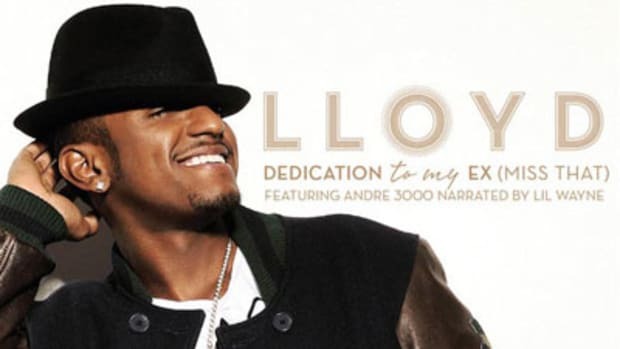 Even for Polow that’s a lot of instruments on one beat. 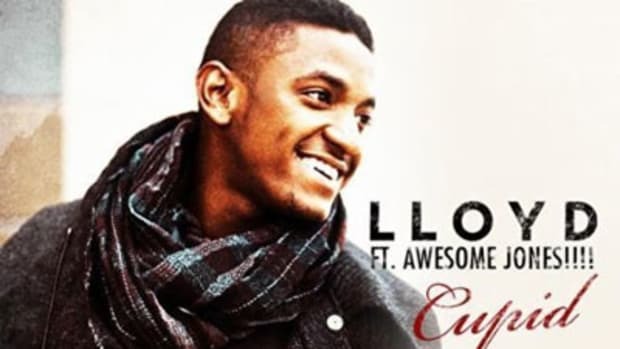 In other words, it’s the kind of complex production that would drown out most singers but Lloyd holds his own here, managing to rise above the beat while still maintaining the song’s softer, more romantic side. So now it’s up to you Booth Nation. 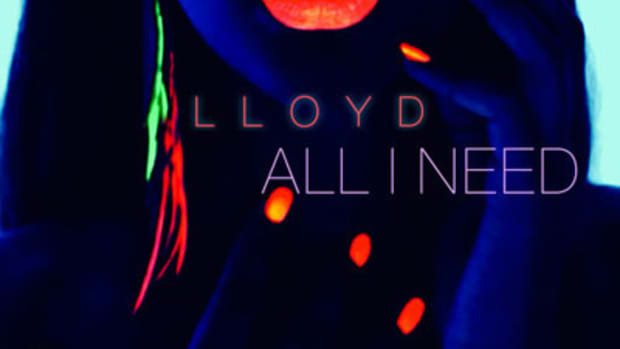 Will Lloyd’s winning streak stay intact, or is this the end of the high-ratings road for Young Goldie? (Get it? Stay intact? Nevermind). 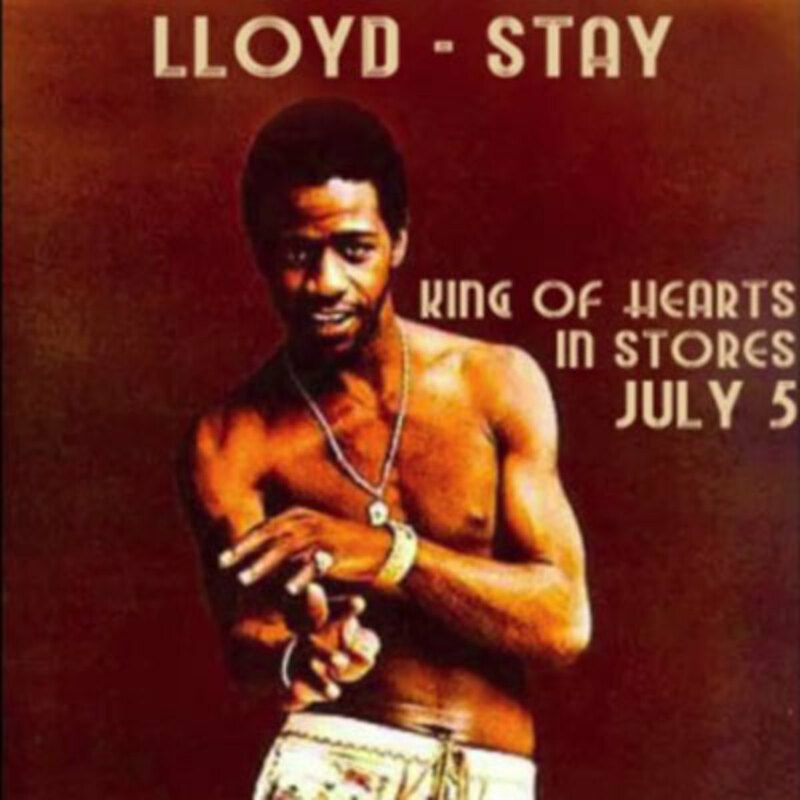 Either way fans no doubt already have their calendars marked for July 5 when Lloyd’s King of Hearts album will finally see the light of day.